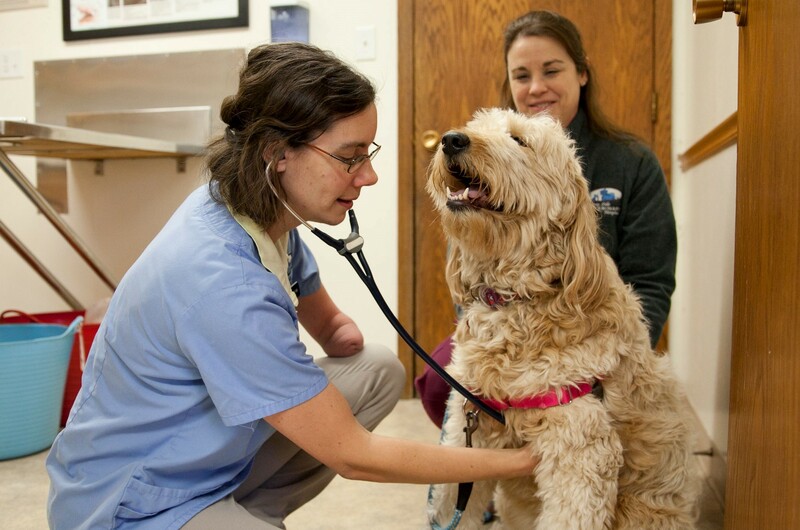 Prairie Side Veterinary Hospital is your family veterinarian in Kenosha and Pleasant Prairie Wisconsin. 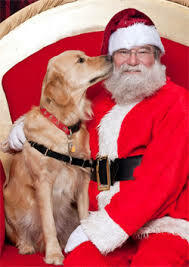 It is so important for you to find a veterinarian that understands the special place your pet has in your family. When they can’t tell us what’s wrong, we are here to help put a voice to their problems. Our hope is that we can understand you, your pet, and the special, unconditional love that your furry family members offer the humans in the family. Sharing our lives with animals is a privilege, and it’s something that changes you. More than that, it’s about making a connection with our clients and the animals they love. 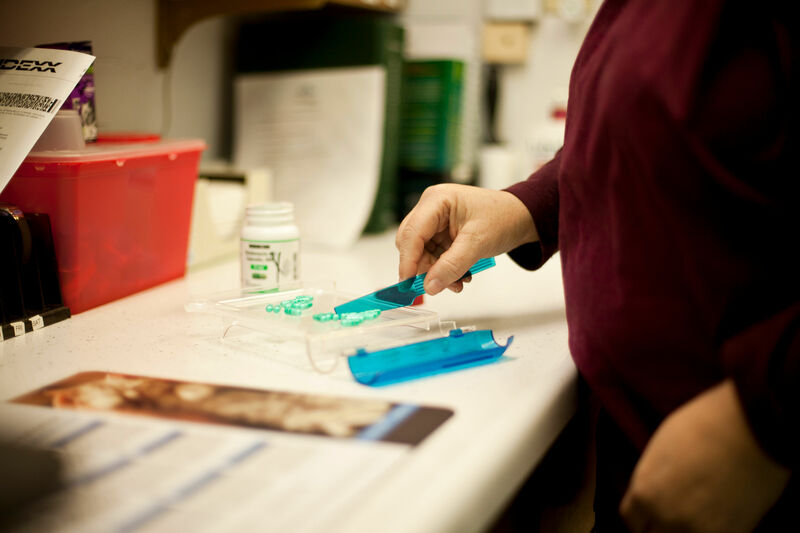 Next time you’re in the Kenosha or Pleasant Prairie area, please, stop by and see us! 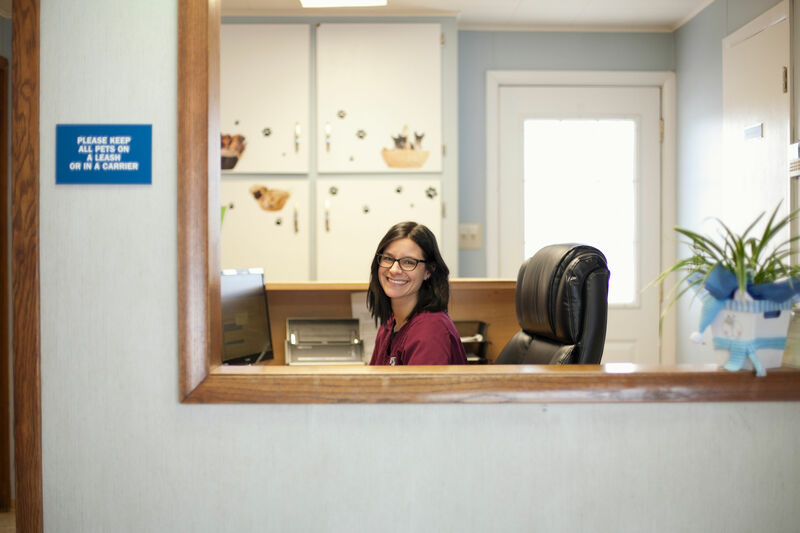 Learn more about our amazing team here at Prairie Side Veterinary Hospital in Kenosha! We love what we do! 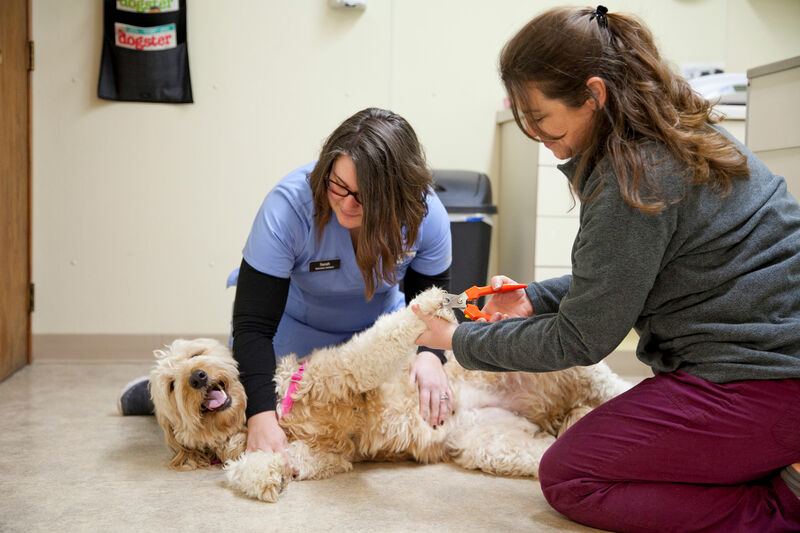 Working with your pets is a privilege that we hold dear to our hearts. 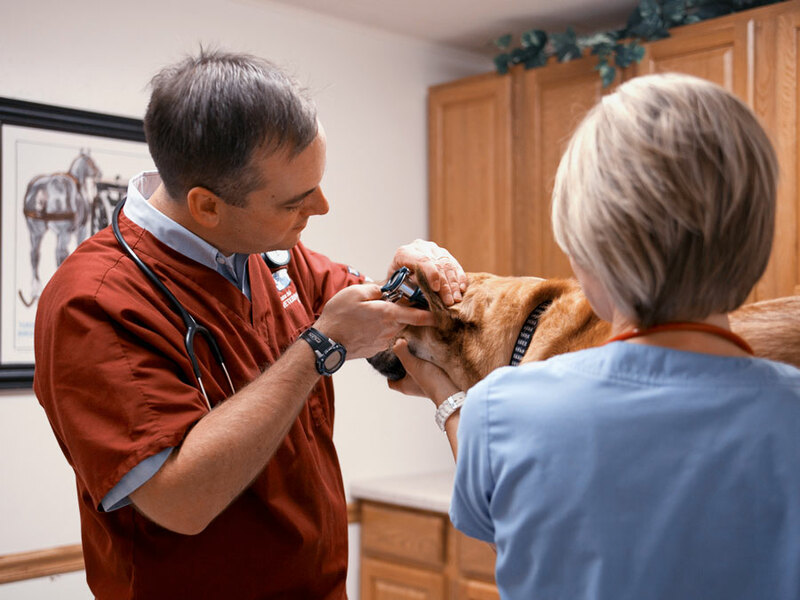 Learn more about our veterinary philosophy here!